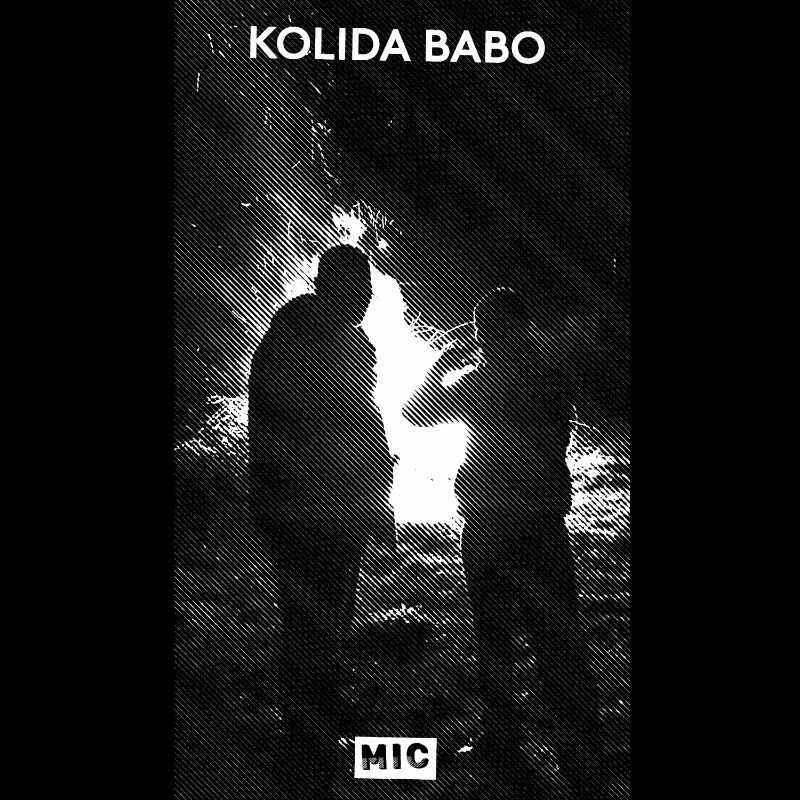 This one is causing a stir – with Kolida Babo’s blend of modular electronics gaining plaudits from everyone from sonic master The Bug, through to jazz and world critics on 6Music – such is the technical wizardry and auditory wonder of this album. Kolida Babo is the collaboration between two Greek woodwind musicians from separate regions – Socratis Votskos is from Pella, and Harris P is from Athens. This, their debut album, was recorded in improvised live-take sessions beginning on the night of the “Kolida Babo” folk rituals of music and dance in northern Greece in winter 2013. 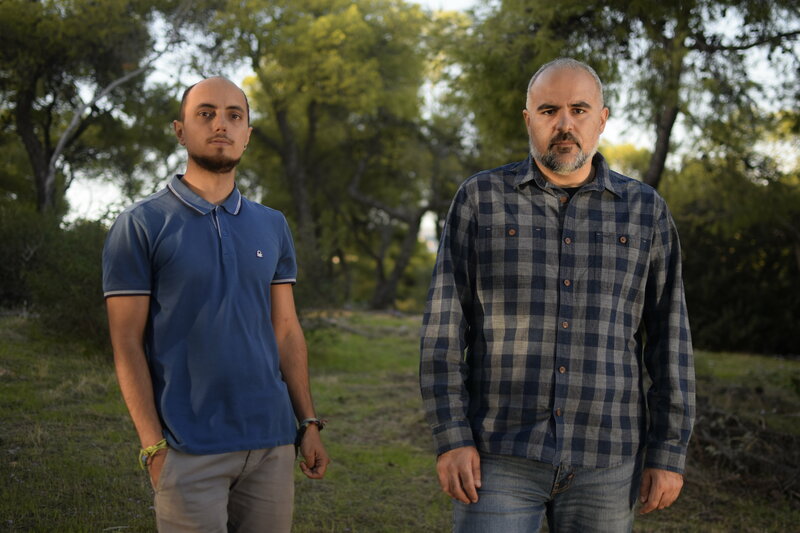 The sessions proceeded over three years, exploring the ancient music of Armenia and the folk traditions of northern Greece’s Epirus and Thrace regions alongside abstract electronics and free jazz. 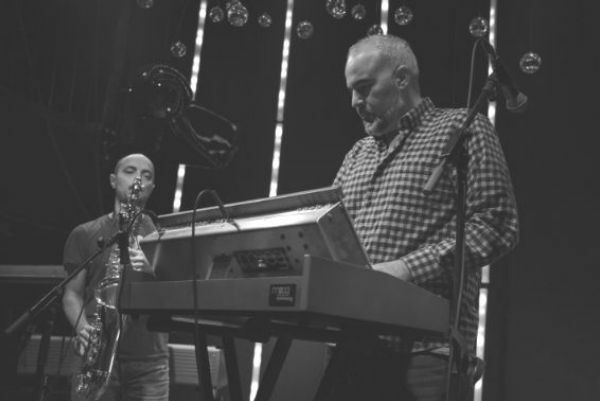 The MIC labal states: “As musicians of modern Greece, the sonic palette is developed in part as a means of processing the country’s immediate actualities: its relation to its regional traditions, its urban centres and its humanitarian and economic crises. In this, the music is at once clearly located in traditional sounds and disjointed from them, at times contrasting or harmonious in both concept and sound”. If you don’t know the label MIC, get to know. Their varied output is throwing up some of the most important records of modern times.